Suzuka hosts the 17th round of the 2018 Formula 1 season this weekend. 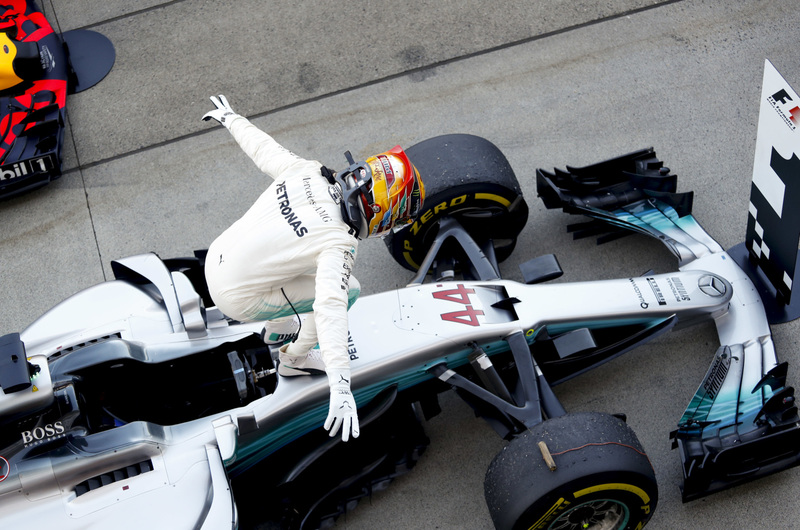 Lewis Hamilton holds a 50-point lead heading into the Japanese Grand Prix following victory in Russia last weekend. 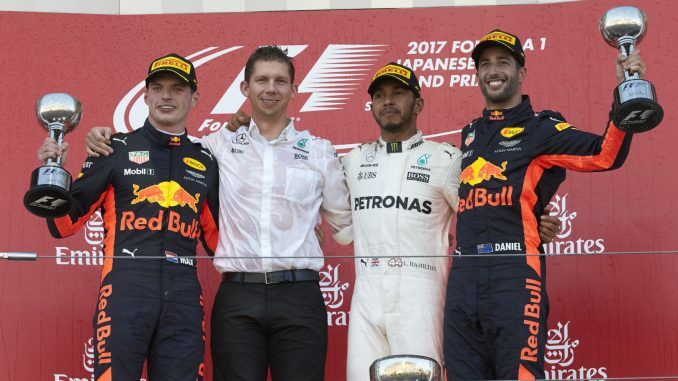 Four drivers on the current grid are previous winners in Japan. 3Legs4Wheels looks ahead to the race. 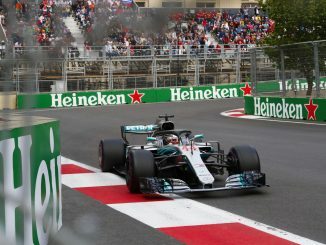 Hamilton claimed his fourth Japanese Grand Prix victory and his third win at Suzuka in 2017, securing the win after putting his Mercedes on pole in qualifying. 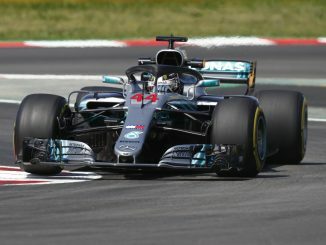 Sebastian Vettel started alongside his championship rival on the front row after Valtteri Bottas took a grid penalty, but a spark plug issue forced the German to retire just four laps into the race, effectively ending his title challenge. Carlos Sainz was also out early following a crash on the opening lap, ending his final race with Toro Rosso before his move to Renault. Kimi Raikkonen also had a grid penalty which meant he started from 10th, but he recovered well during the race to finish 5th, while Max Verstappen and Daniel Ricciardo both finished on the podium after starting on the second row. The race was the final F1 appearance for Jolyon Palmer, who lost his Renault seat to Sainz after the Suzuka event. Palmer had just one points finish in the 2017 campaign, and finished 12th in his final outing. There aren’t too many changes to the race for this year, with no modifications to the track and the same DRS zone along the pit straight. Some drivers have criticised the decision not the lengthen the DRS zone or add a second zone, and it’s expected the matter will be raised in the drivers’ meeting tomorrow. The race is one round later in the calendar than last year. 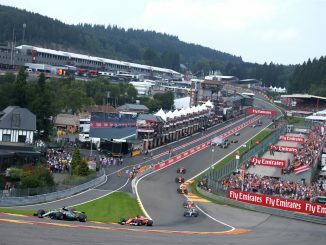 Although it takes place the same weekend, it means drivers will head to this race with an extra race’s worth of mileage on their engines, potentially increasing the risk of grid penalties. 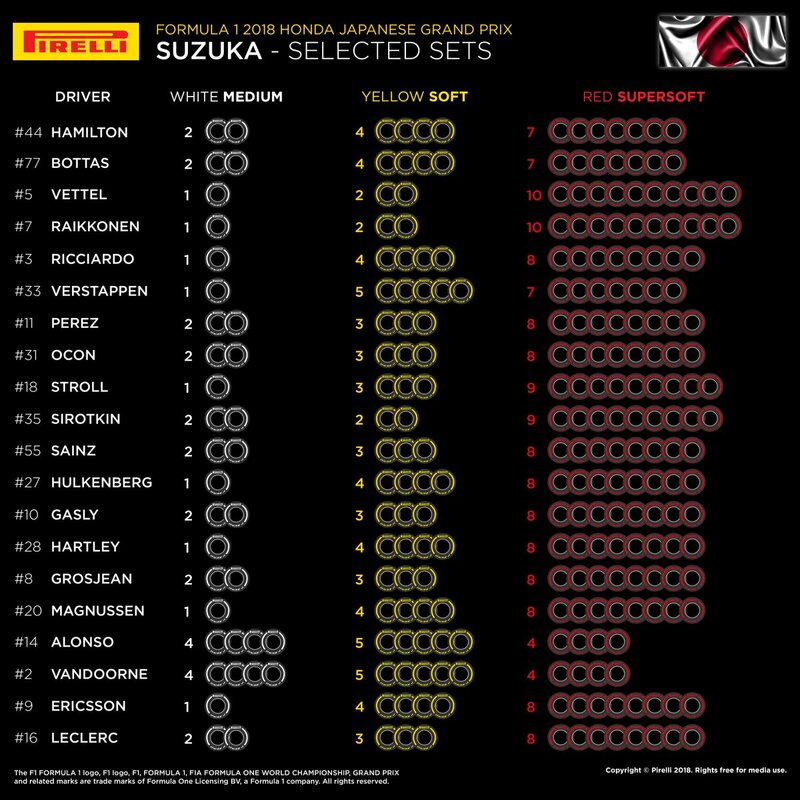 Pirelli are using the same tyre compounds for this year’s race that they brought to Japan in 2017 – mediums, softs and supersofts. Last year, only the softs and supersofts were used in the race, while the majority of the drivers made just one pitstop. This year, Ferrari appear to be favouring the softer tyres, having opted to bring 10 sets of supersofts to the weekend, while Mercedes are using a more conservative strategy, with fewer supers and more softs and mediums than their nearest rivals. It seems almost certainly the mediums will be used by some drivers at this year’s race, with McLaren having brought four sets of the hardest compound for Stoffel Vandoorne and Fernando Alonso. Mixed conditions are forecast at Suzuka this weekend, with some showers possible during tomorrow’s practice sessions. Heavy rain and thunderstorms are expected for qualifying, before bright spells arrive for Sunday’s race. A wet qualifying could mean a mixed up grid for Sunday, and mean drivers would have free choice of tyres for the start of the race. Mercedes have dominated at this track in recent years, winning the last four races at Suzuka, three of which were won by Hamilton. 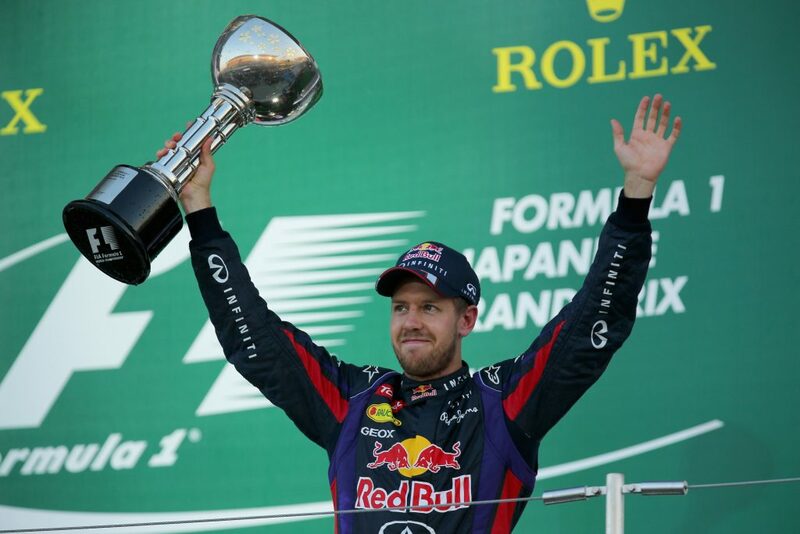 Vettel enjoys Suzuka as well though, he has four wins at the track, but hasn’t won since 2013, while Ferrari haven’t won at Suzuka since 2004. Pole position doesn’t always translate to race wins in Japan. In the last eight years at Suzuka, just half of the pole sitters have gone on to take victory on the Sunday. Grid penalties could be a problem for some drivers at this race. Most of the grid has already used its full allowance of power unit components for this year, so any changes would result in a drop. Five drivers made changes ahead of the Russian Grand Prix, but others could do the same to give themselves fresh components for the final five races of the year. Romain Grosjean still has to be careful at this race as he’s just three penalty points from a race ban. The Frenchman says this is one of his favourite races, but he’s had mixed fortunes in Japan previously, with just three top 10 finishes at the track. This weekend is the second of five straight raceweeks for Fernando Alonso, who will stay in Japan for the World Endurance Championship’s 6 Hours of Fuji next week. He won’t be doing the full race weekend with McLaren though, as Lando Norris will fill in during FP1. You can hear our thoughts about this race on our preview podcast, and join us during qualifying and on race day for our live blogs. You can let us know what you think through Twitter and Facebook, and see who we think will be on the podium this weekend. You can also take part in our new prediction league.